With large parts of Australia stricken by drought, help your primary and middle school students develop a contextual understanding of this trending topic using these inquiry based activities. Last month, the Australian Bureau of Meteorology reported that nationally, Australia was experiencing the driest July since 2002. The ABC News website's coverage states that "some are calling [this] the worst drought in living memory." 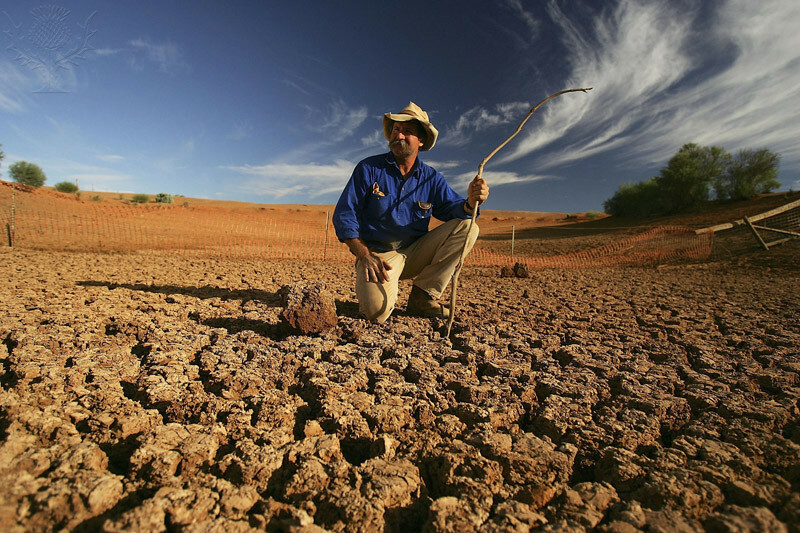 As the drought continues to devastate Australian farmers and agriculture, help your students gain an understanding of this natural disaster, and why its effects on society and the environment can be so catastrophic and wide-reaching. The following lessons are designed for primary and secondary students at all reading levels and contain resources from Britannica School and other online sources. Contact your library staff to see if your institution already has access or claim your own Britannica School free trial. This unit sets out to help students develop an understanding of drought in Australia and it's impact on people and places. Students investigate the cause and complexity of drought and climate variability, examine the social and environmental consequences of drought and devise solutions to combat water shortage. In order to view, edit or share your lesson plans in Britannica School, please ensure you are logged into your My Britannica account. Britannica School is most powerful when personalised. Create your own My Britannica account by clicking "Sign in to My Britannica" on the top right corner of every Britannica School page, then select "Create an account". Follow the simple on-screen prompts to complete your account setup.